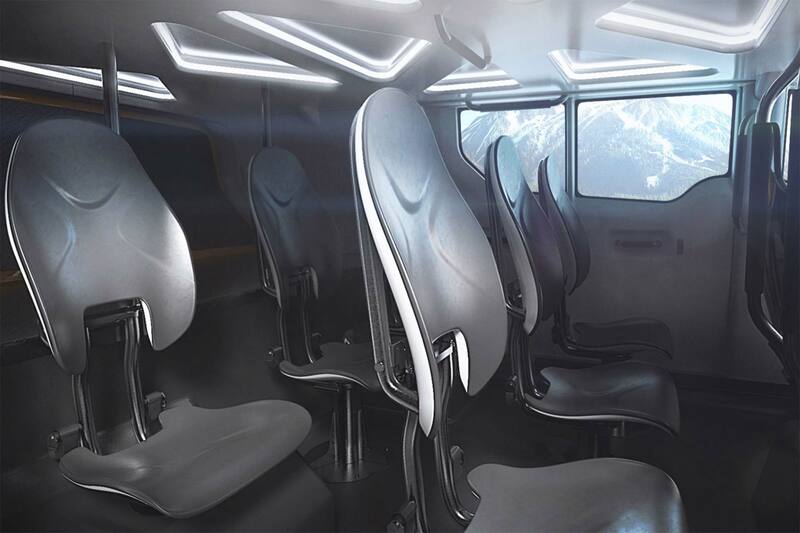 Concept vehicles can be interesting to analyze even if their final production is uncertain. 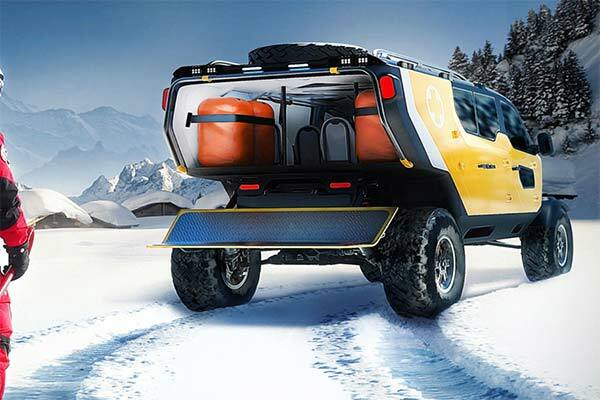 Take the Surgo Mountain Rescue Vehicle, seemingly a collaboration of a side-by-side, Toyota FJ40 and Land Rover Defender, this concept rescue vehicle definitely catches the eye. Rocking a nearly 90 degree departure angle, independent suspension, seemingly large wheel travel, and high ground clearance, the Surgo seems to be a rescuer's dream. The innovative design was done by a Warsaw-based studio called 2sympleks and the design was done in consultation with GOPR and TOPR rescuers. The rescue vehicle also uses quadsteering technology to easily navigate tight spaces. The small wheel to tire ratio also allows rescuers to have a slightly more comfortable ride for both rescuers and victims. 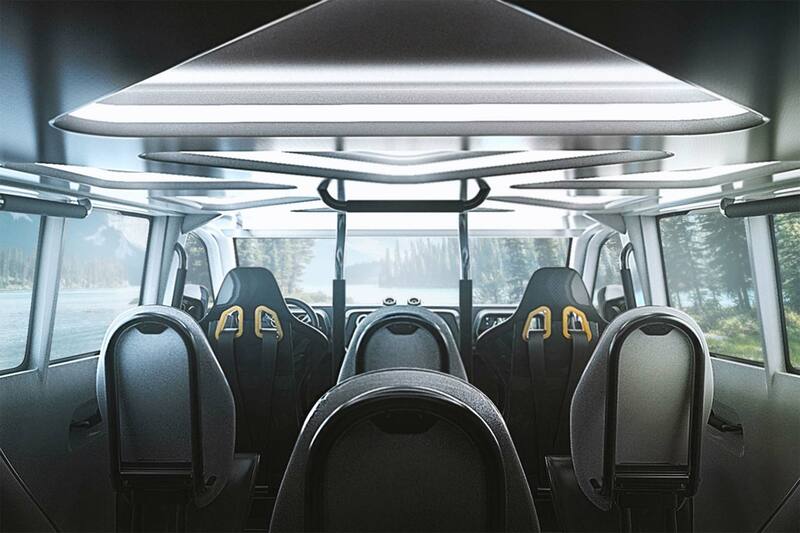 As the vehicle is currently set up, it will hold eight occupants and the whole occupant compartment is very simplistic in design. 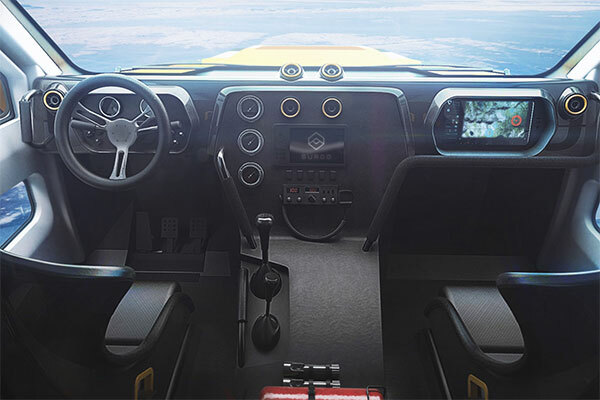 The shotgun passenger will operate the navigation, the center console is left for climate control and 4x4 functionality is manually adjusted directly to the right of the driver. the vehicle also has a rear loading deck that seems to be a little high for most tasks but hey, it is still a concept. That is about all we know about this vehicle at this time but feel free to let your minds wander. Fortunately, officers are trained to handle similar high-tension situations. As drones continue to grow in popularity, so does their involvement in emergency operations.